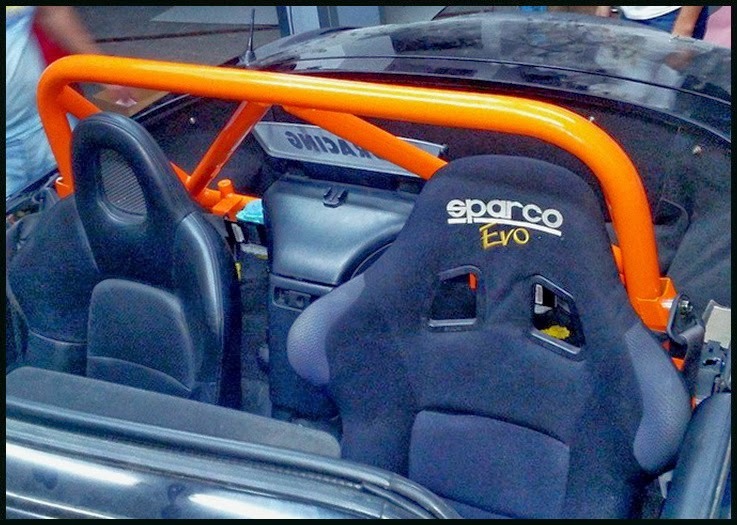 JDMbits: New Arrival: ChaseRoad Honda S2000 Roll Bar! 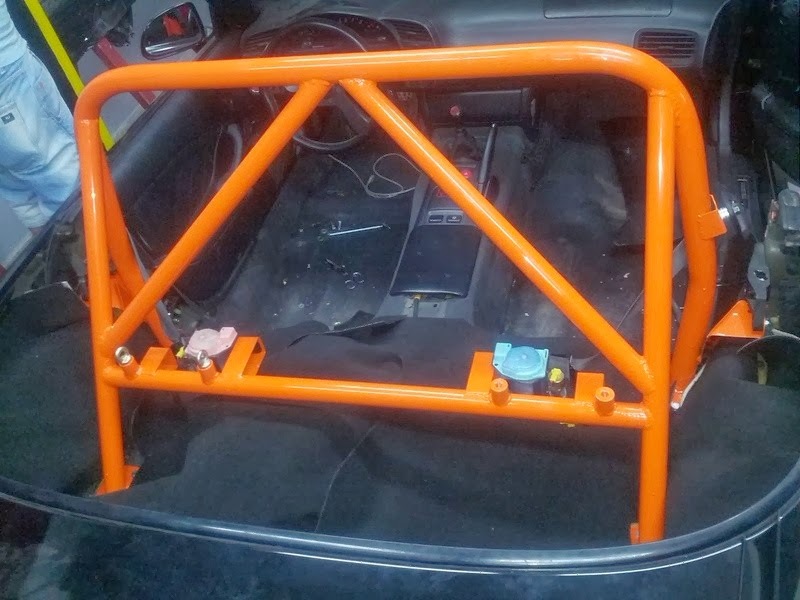 New Arrival: ChaseRoad Honda S2000 Roll Bar! seatbelt functionallity and only gets few cms of seat travel. 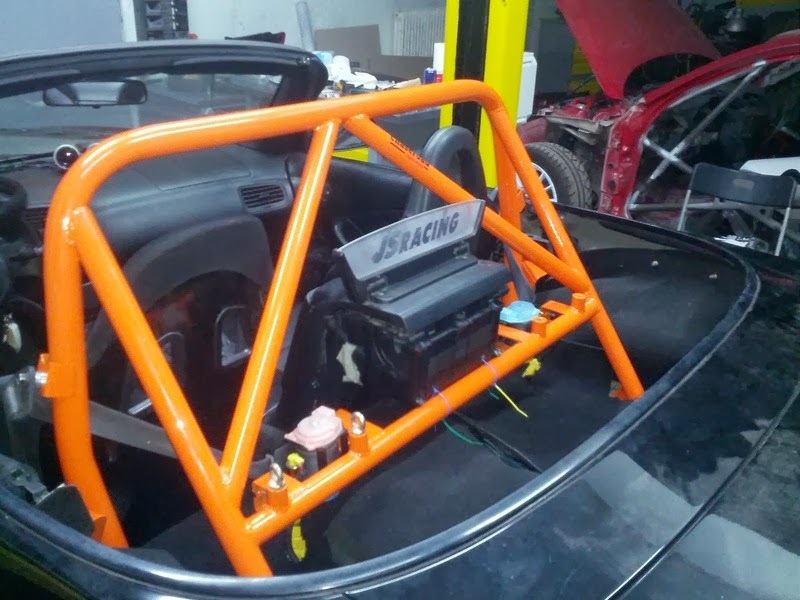 It is combatible with both Soft Top and Hardtop. and postage everywhere inside EU!